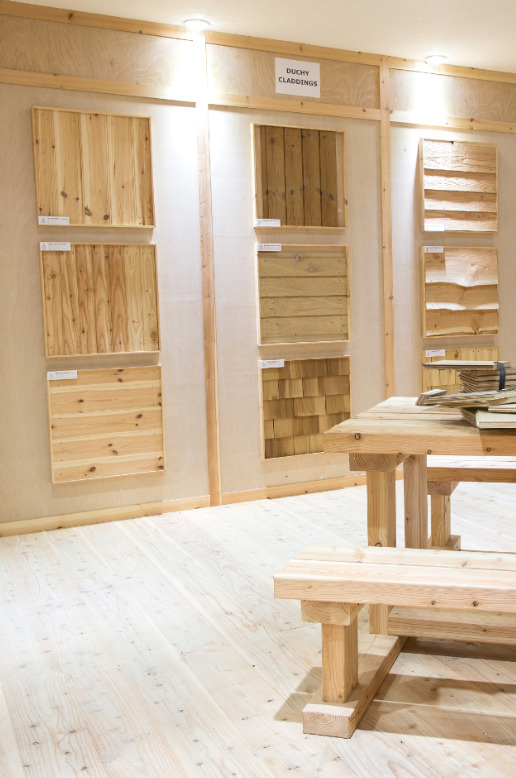 The Premier Processing Division, located at our headquarters in Newport, can perform a vast range of post-manufacturing processes to panel and timber products saving you labour cost and time as well as and reducing on-site mess and waste. Premier Processing handle a broad range of bespoke requirements from a multitude of diverse clients and can operate within strict time constraints giving you a fast, efficient service capable of overcoming any design challenge. 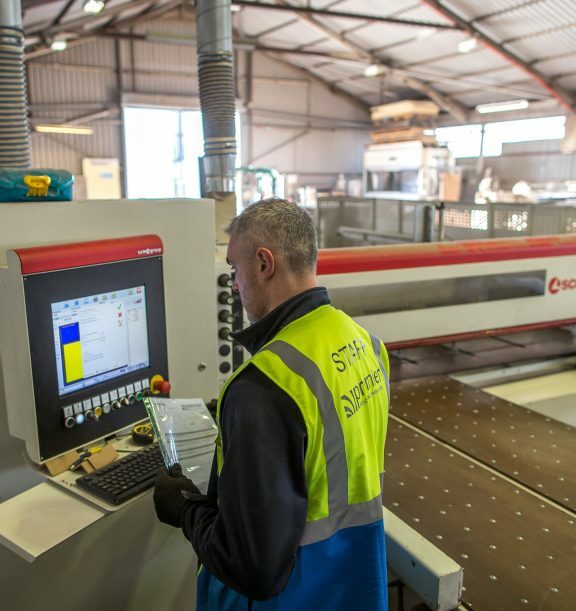 From simple cutting to complex CNC machining, we can create a cost effective and bespoke solution for you or your customer. We are always happy to discuss projects directly with your customers or architects on your behalf to assist with the technical issues and with over 300 years’ worth of accumulated experience in this field to call upon, you can confidently say ‘yes’ to any opportunity that comes your way. Accepted file types: pdf, dxf.